Neurological conditions can cause trouble with swallowing as a result of damage to the brain, spinal cord and nerves. This type of swallowing problem is called dysphagia. 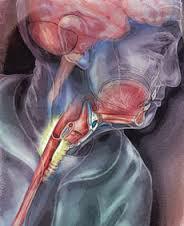 The most common conditions associated with dysphagia include stroke, head trauma, multiple sclerosis, cerebral palsy and motor neuron disease, but any neurological disease can cause dysphagia. New Online Stroke/Neuro CEU Courses Now Available. 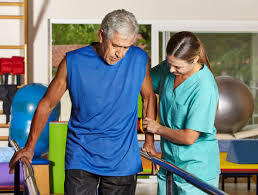 Now more than ever, occupational, physical and speech therapists are relying on evidence-based treatment to provide maximum outcomes for clients suffering from stroke and other neurological injuries. Get up-to-date with the latest advances in stroke/neuro treatment by enhancing your skills through continuing education courses. Listed below are links to online training categorized into key groups. Feel free to click on the link to learn more about available courses.